The Oman is a top Middle East tourist destination. You can enjoy many international standard Cruise Ships tours offering great packages that not only provide their own luxury and comforts but also get you the most adventurous sightseeing and exploration opportunities in the Musandam Peninsula including the nice warm beaches at Khasab and surroundings. Clear turquoise waters and the natural high fjords provide great landscapes and the luxurious cruises complement these with their special onboard and off-board activities. 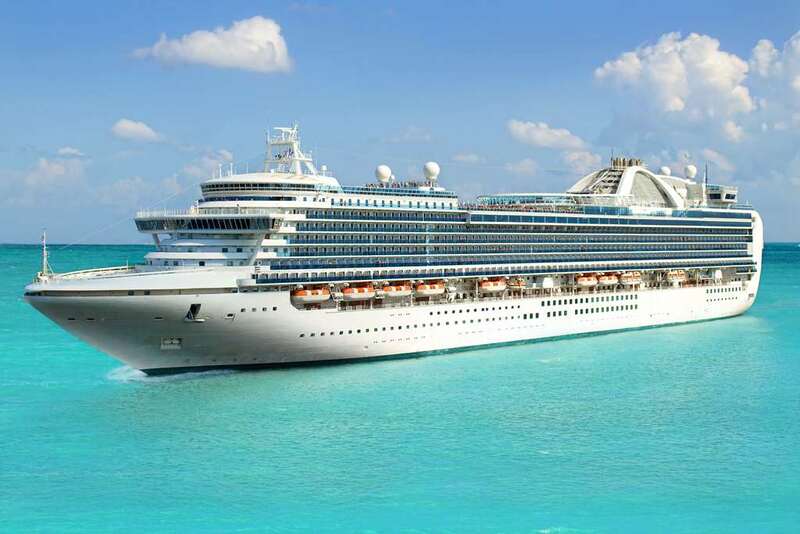 Following are some of the leading cruise ship tour options that you can avail for your exquisite Oman holidays. Khasab, Muscat and Salalah are the top attractions for your Costa Cruise deals along with some of the most pleasing and luxurious services you can ever find on any cruise ship. Not only do these provide excellent food and refreshments onboard but also provide great swimming, snorkeling, and exploration opportunities when their ships are docked at ideal locations including beautiful islands and warm beaches. Experience the traditional beauty of the small fishing village that is Khasab or the big city vibes of with Arabian architecture and styling with Costs Cruises or discover the archeological treasures preserved in Salalah complementing your cruise tours beautifully. Get yourself onboard one of the best sightseeing cruises that is The Royal Caribbean. Enjoy their complementary meals and make stops at significant tourist locations including the two mountainside forts Al Jalali and Al Mirani that to this day seem invincible but serve as very traditional museums, an overnight to the desert Nizwa fort that is also considered to be one of the most fascinating Omanis towers with many very old sights along the way including the deep blue pools of the wadi for you to enjoy a warm swim, Omani style fishing opportunities with fish like the barracuda, hamour, mackerel, red snapper and many more or enjoy a boat ride in the blue waters of the Indian ocean with many hard and soft corals and colorful fish. Don’t miss the sporting adventures that await you in Muscat offered splendidly by The Royal Caribbean. The Khasab and Musandam cruise ship options include many other great offerings from world renowned cruises like the MSC Musica, Mein Schiff, Splendour of the Seas and many more. All these get you the best sightseeing in the peninsula and all its surroundings and provide great opportunities for you to pick up some traditional shopping deals from the markets while their ships are docked safely waiting for you to return.